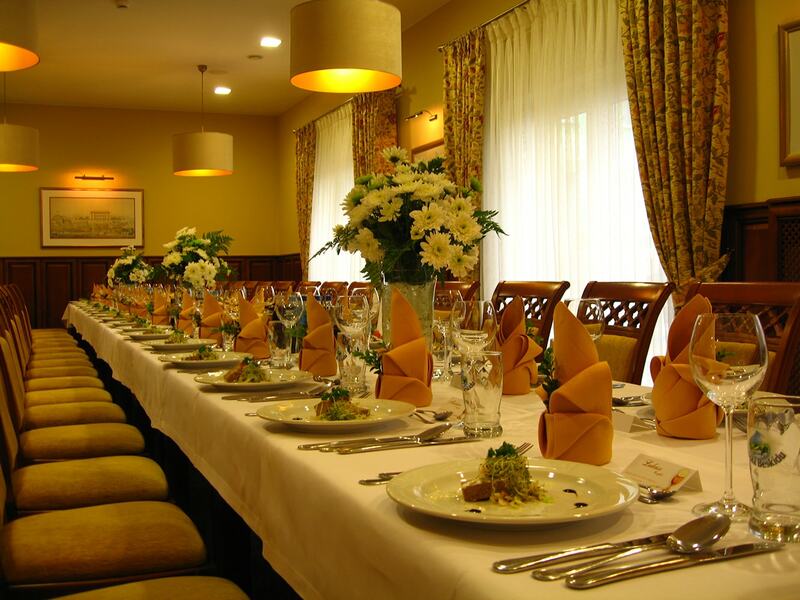 It is located just 2 km away from Katowice-Pyrzowice International Airport and close to the Express Roads A4, S1 and DK1, leading to Warsaw, Krakow, Katowice and Wroclaw. 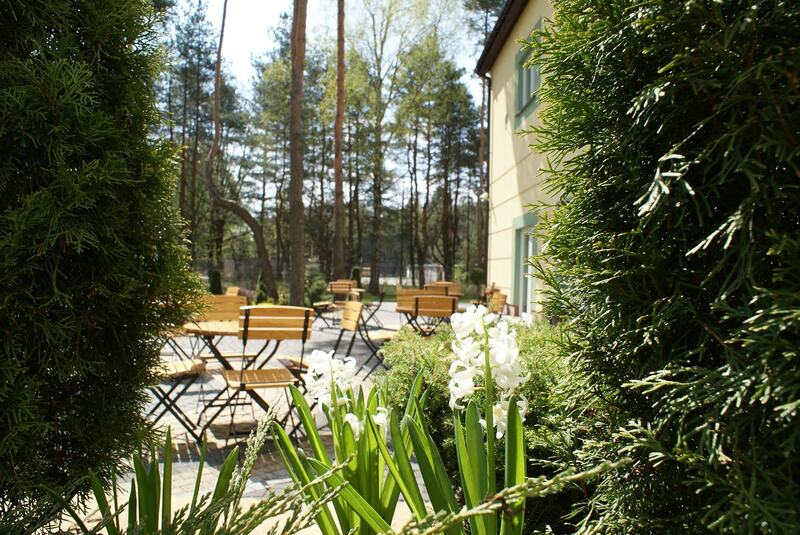 The hotel is situated in the surrounding of pine tree forest and local park, which provides isolation from airport noise. 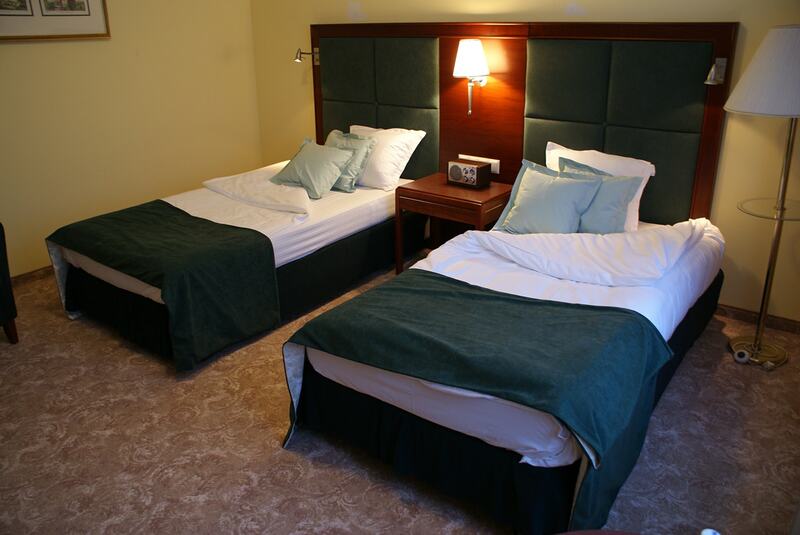 Some of the greatest advantages of Hotel Wilga are definitely the convenient location and high standard that make our offer suitable for both business guests, guests travelling from nearby airport, as well as visitors whose purpose is to explore our region. 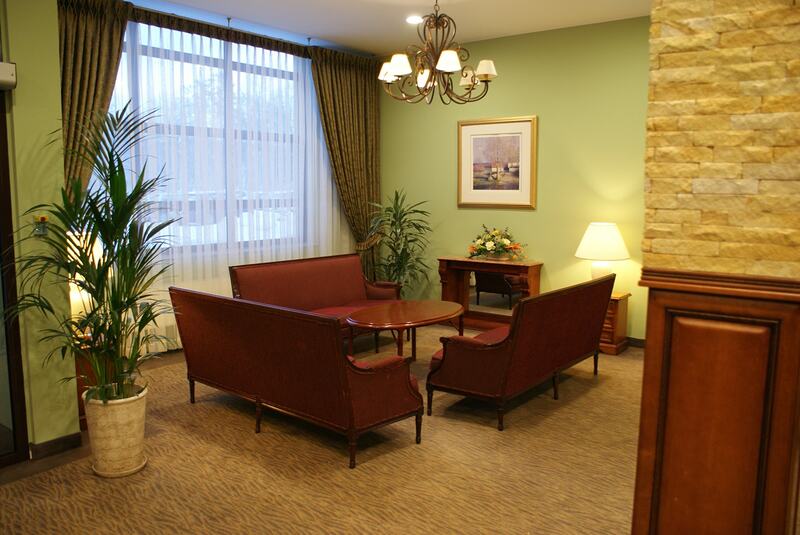 Hotel WILGA *** by Katowice Airport offers 45 comfortably furnished rooms, conference and meeting facilities with daylight access, free WIFI, free on-site parking, laundry service, restaurant and bar, beauty parlour, fitness club, sauna, solarium, tennis court and many other attractions and amenities. From the airport to our hotel it is convenient and easy to take our free shuttle bus service which is available for the guests 24 hours a day. 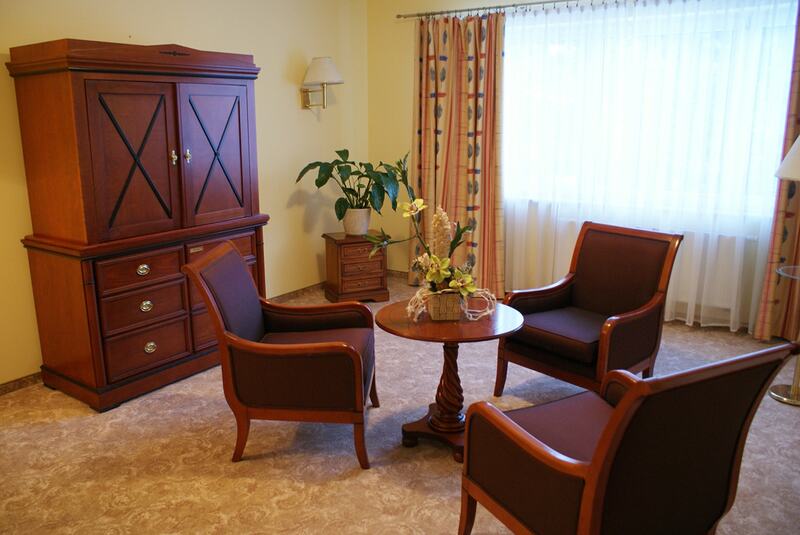 Hotel WILGA *** by Katowice Airport offers accommodation in 45 comfortably furnished and well decorated , elegant rooms. 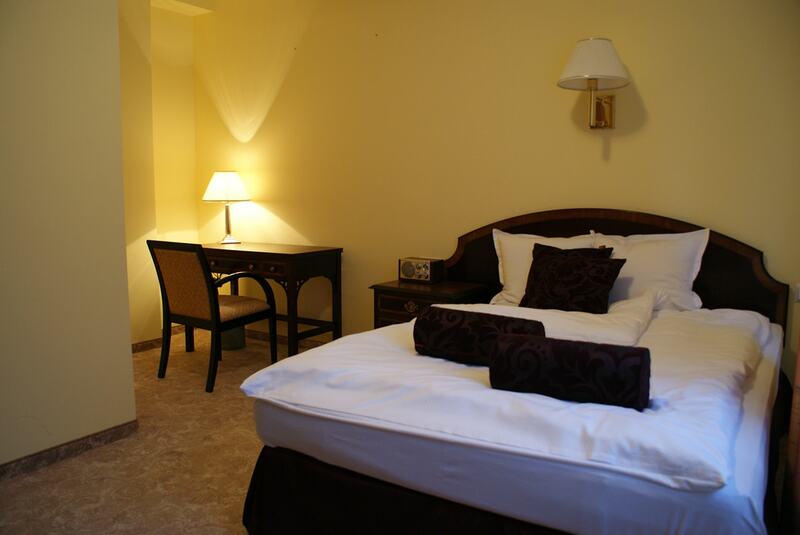 A total of 120 beds in pleasant and exquisite single or double rooms and apartments. In the interests of our guests’ comfort and convenience, all rooms have been equipped with phones, flat LCD TVs with satellite channels, radio and free internet access. 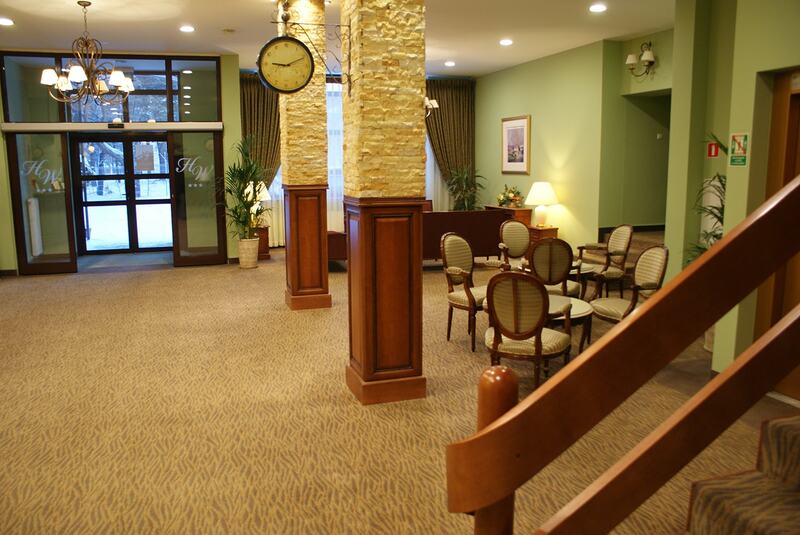 We strive to ensure that the atmosphere in our hotel is at best. We are very grateful for the positive assessment of our service and the quality of our work to which we take due diligence. 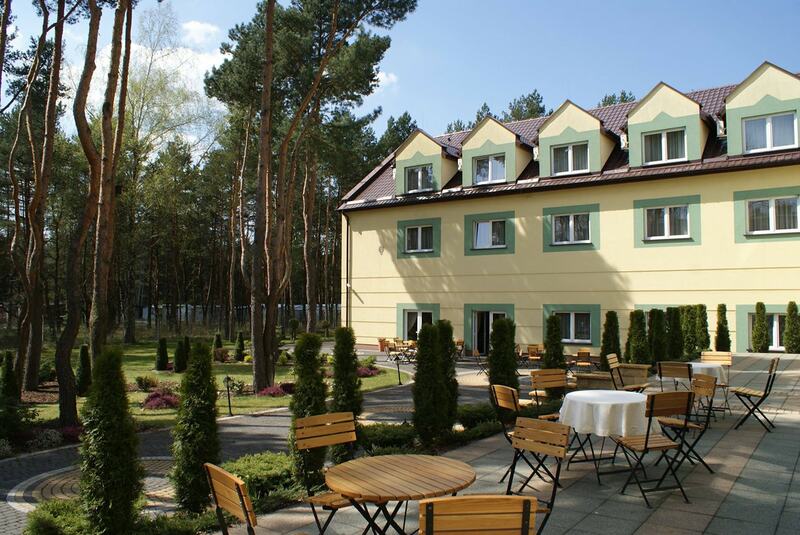 Hotel Wilga by Katowice Airport thanks to its location is the ideal place to rest before the flight. Very clean hotel. Restaurant has a family feel. Food very good. Free shuttle bus a phone call away from the airport a very noteworthy attribute. Excellent for our transit stay. We got upgraded to huge two bedroom and two bathroom apartment, which was very nice. The room was very clean and spacious. An Ideal Hotel for Early Morning Flights. The rooms were comfortable, clean and tidy. I cannot speak Polish but the staff had a good working knowledge of English and were friendly and helpful. A courtesy minibus was available for the airport. Very friendly, competent, professional and uncomplicated staff. The kitchen of the restaurant is basic and very good. Room was proper and clean. 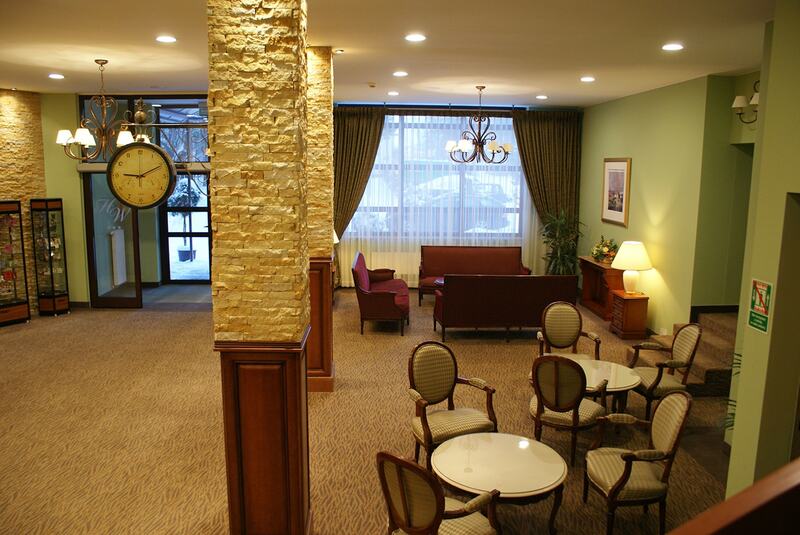 A perfect hotel close to the airport with a reliable airport transfer. Airport pick-up – best shuttle service. Free Shuttle to Airport. the driver took me at midnight to pick up my wife. good service !! 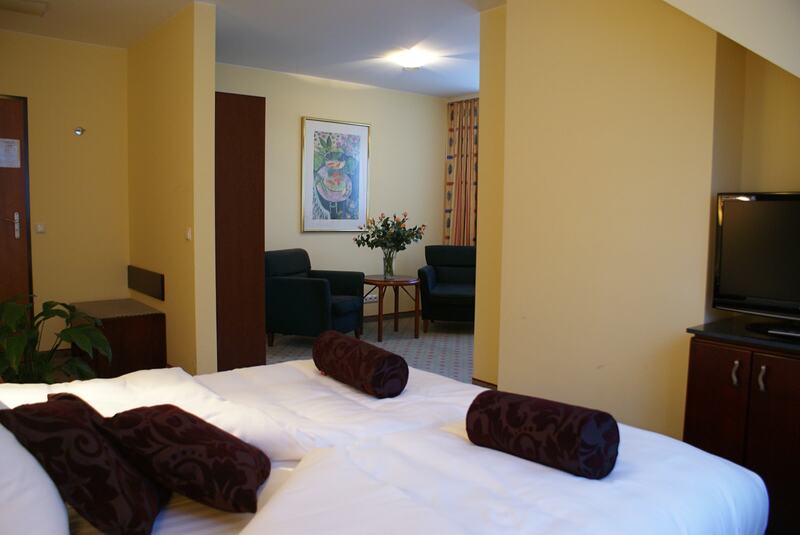 large room, good heating, big bathroom, close to Airport. recommended for Airport pick-up . I am in gluten free diet and I was very happy because a choice of meals was enough for me. And this is not often happens. Free and frequent airport transport. Tea and coffee laid on for early departure. Good bar and restaurant service with efficient staff. Reception staff – good. Helpful and English speaking. Very quiet hotel in peaceful surroundings bit in a strange environment as a repurposed airforce base. Very comfortable hotel. Real value for money! Perfect location near the airport. Spacious room, very quiet. Good food, terrace and garden.